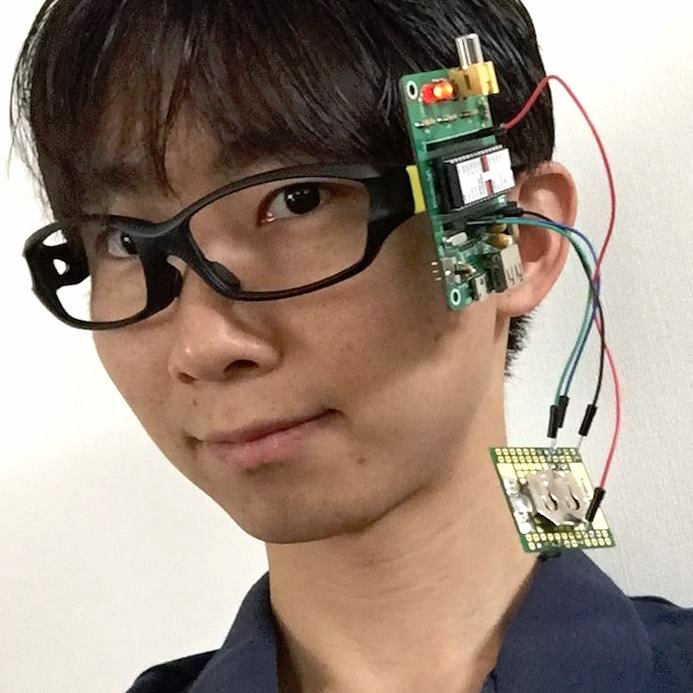 Hack the City of Shinjuku with LOD by SPARQL! 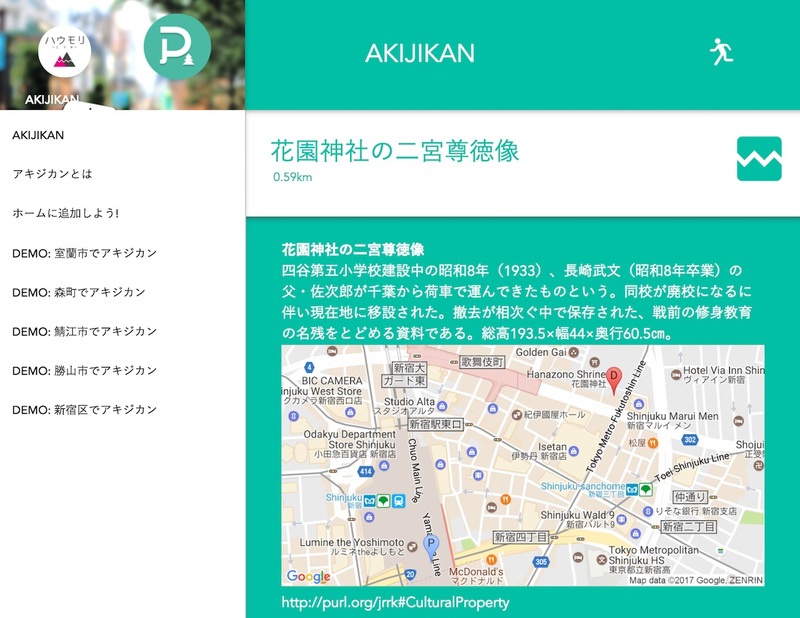 Let's find hidden historical place in Big City Shinjuku with AKIJIKAN! 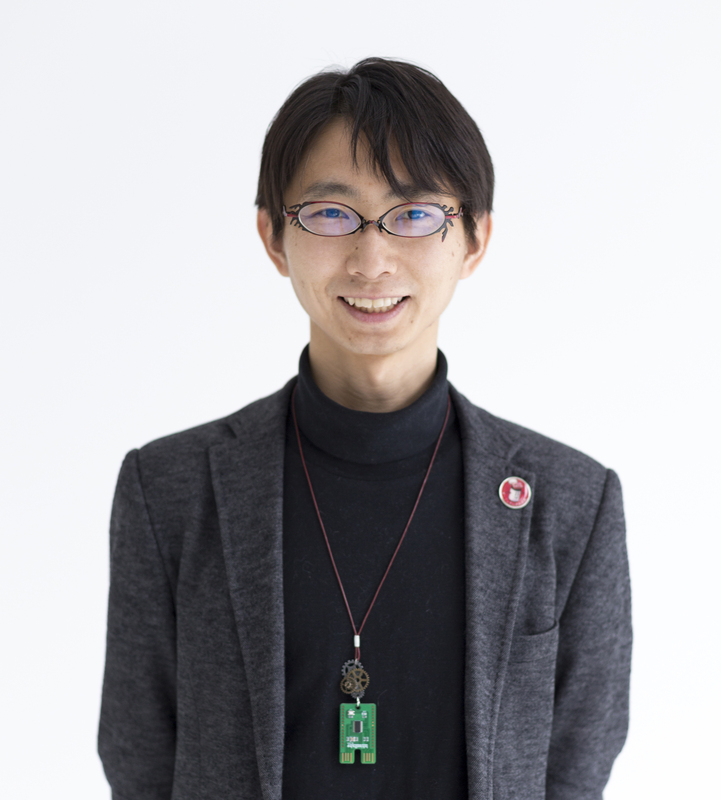 The local councilor at Shinjuku Mr. Yohei Ito made a web application using public WiFi 5-star open data by SPARQL! 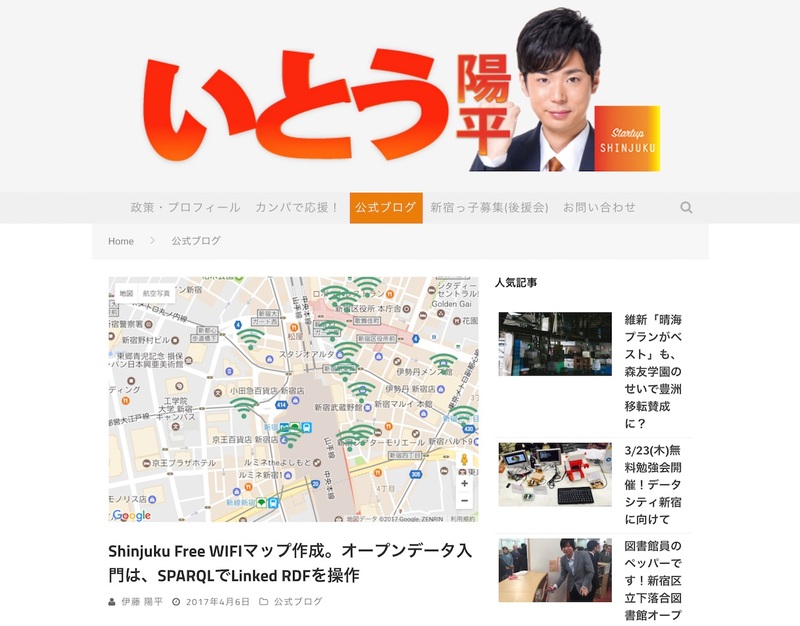 "Shinjuku Free WIFIマップ作成。オープンデータ入門は、SPARQLでLinked RDFを操作 | 新宿区議会議員最年少の伊藤陽平"
Shinjuku is a wonderful place cause this city has a councilor who can program web app and talk in SPARQL!